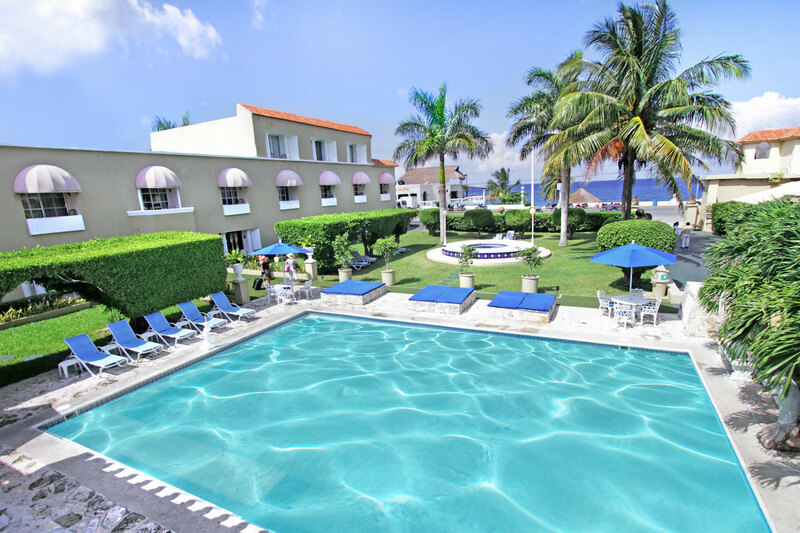 The Villablanca Hotel features tropical accommodations in a lush setting. 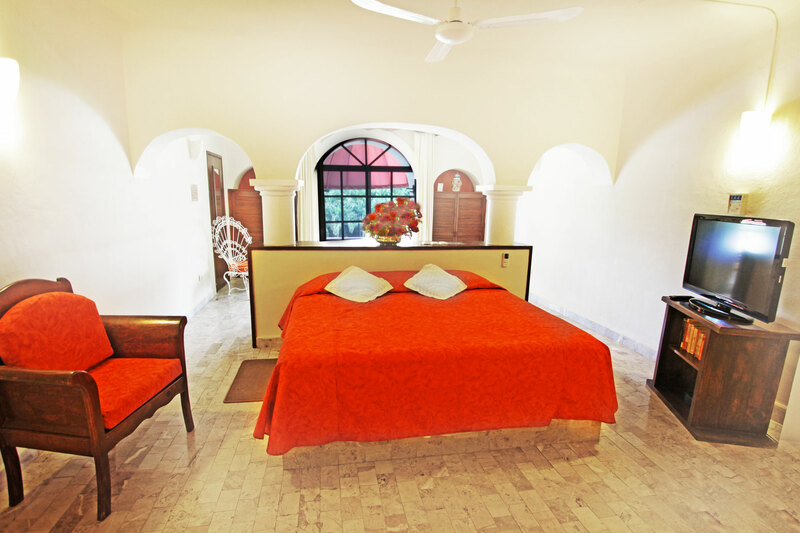 Superior rooms (junior suites) include a small living area and french doors which open up to a patio or balcony. These rooms are located closer to the pool and ocean. Standard level rooms have either a king or two double beds. There’s a Dive Paradise branch location right across the street for your convenience. Try the shore diving off the beach! It’s some of the best on the island. All rooms are air-conditioned, and have satellite TV, refrigerator, ceiling fans, telephone, and sunken tub.The property is located across the street from the ocean, and is about 1.5 miles from the downtown square.